This item is on Backorder. Please, Allow 7-14 Days from the Date of Order, for the Process. Thank You! 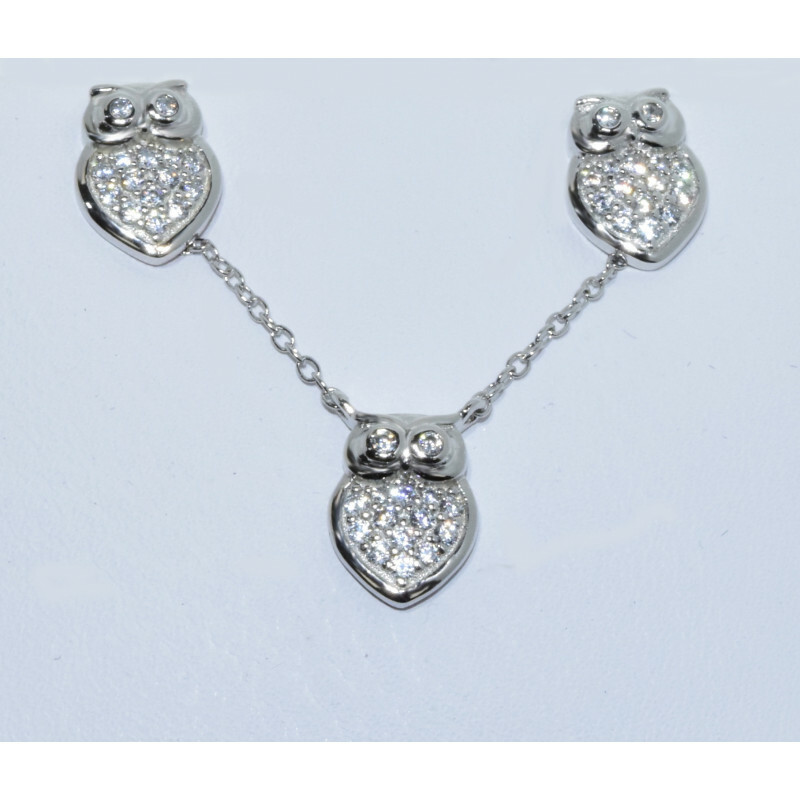 925 Sterling Silver Crystal Owl Necklace and Earrings, with Rhodium/White Gold Plated.